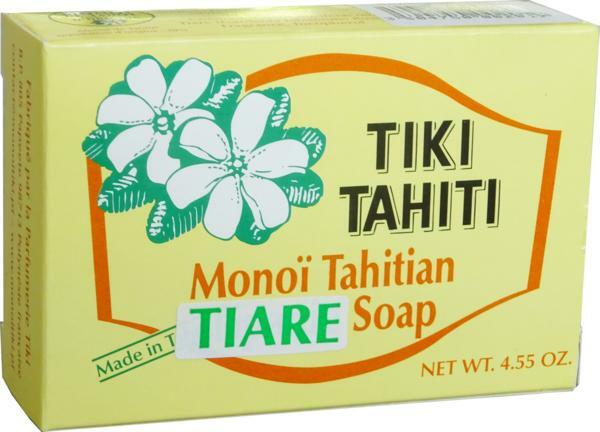 Tahitian women secret beauty for body and hair, the exceptional properties of the Monoï from Tahiti have been officially recognized in April 1992 by the Label of Origin, which becomes an assurance of its authenticity and quality. 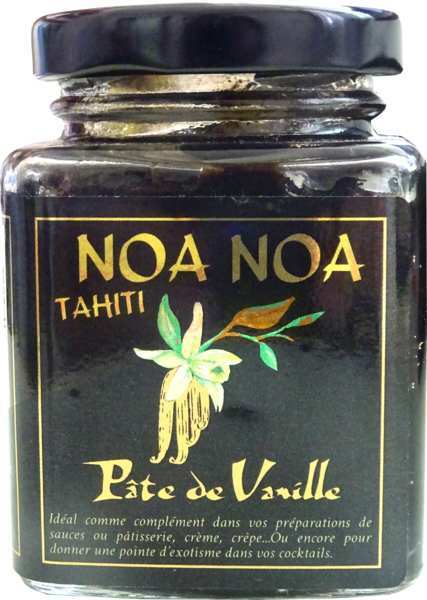 Advice : the monoï tends to solidify when it’s in a temperature below 24°C, far from the Polynesian tropical climate. Spend it few minutes under warm water before use to restore its fluidity.